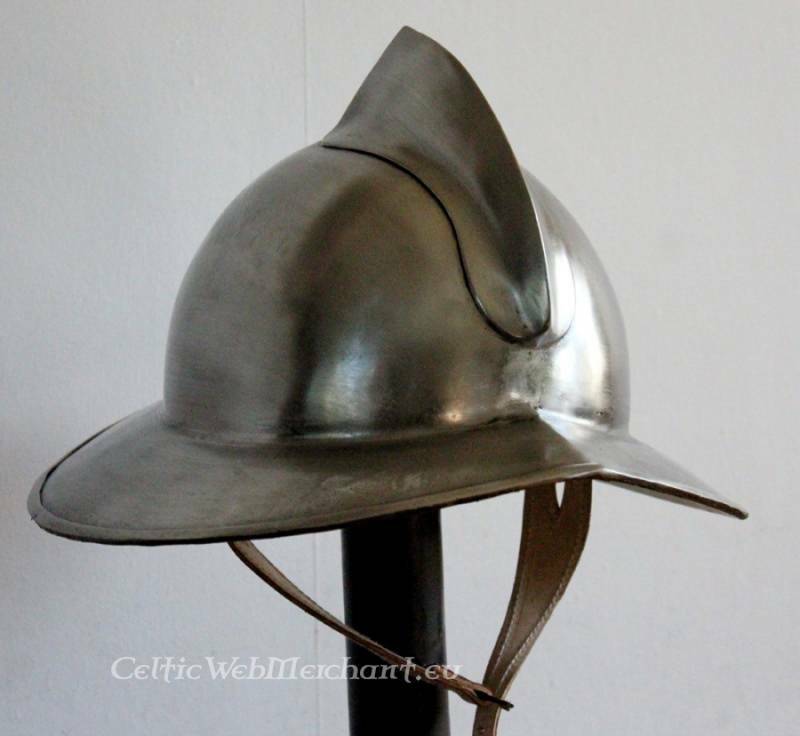 I recently ordered what, GDFB, called a, Maciejowski bible kettle hat.Because I think its cool,and rare. Does anyone have a pic of the page its on? Would the crest go forward,or behind like on a Carolingian helmet ? 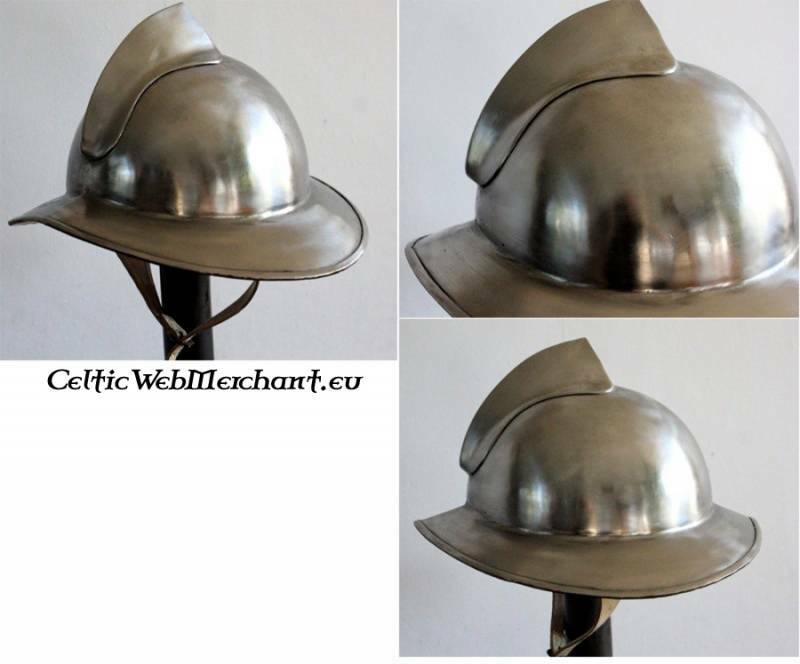 While I believe what you've bought looks more like a Morion (16th/17thc.) with its center ridge and diagonal brow, here are a few examples of kettle helms in the Maciejowski Bible. The first image is of Goliath. 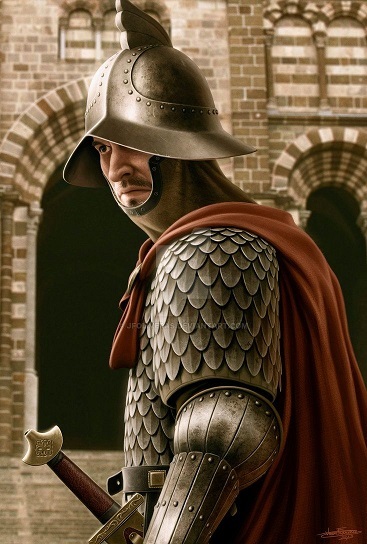 I dont think it would be classed as a morion the crest only goes up half way. Any thoughts? I recently ordered what, GDFB, called a, Maciejowski bible kettle hat..... Does anyone have a pic of the page its on? Nothing like that appears anywhere in the Maciejowski Bible. 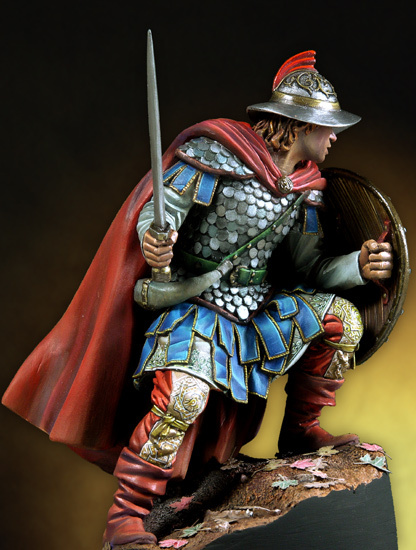 The crest also appears on Byzantine and 19th century cavalry helmets, always with the wide end forward.